Kansas Gov. 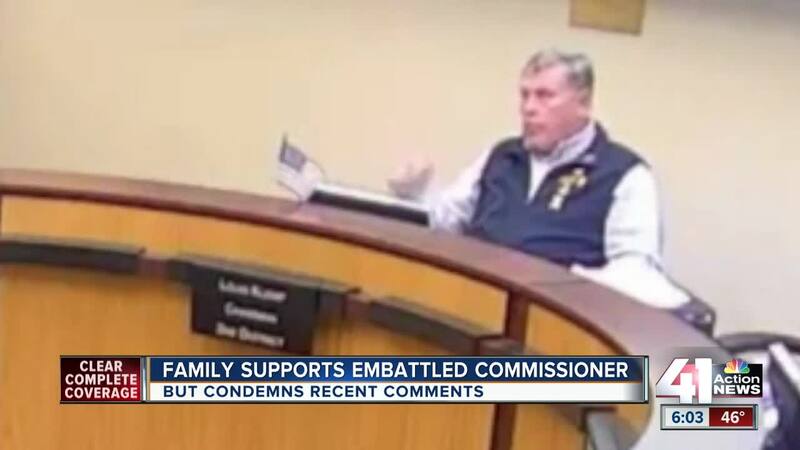 Jeff Colyer has joined the chorus of voices calling for Leavenworth County Commissioner Louis Klemp’s resignation after comments about "the master race" at a recent meeting. KANSAS CITY, Mo. — Kansas Gov. Jeff Colyer has joined the chorus of voices calling for Leavenworth County Commissioner Louis Klemp’s resignation . Klemp, 80, made a comment about gap-toothed people being part of “the master race” while responding to a presentation from city planning consultant Triveece Penelton, a black woman, during Tuesday’s meeting of the Leavenworth Board of County Commissioners. Klemp made the comments while acknowledging the gap in his teeth after Penelton presented a land-use study to the commission. Klemp, who comments praising Confederate Gen. Robert E. Lee have sparked controversy in the past, was appointed to fill another resignation on the board. 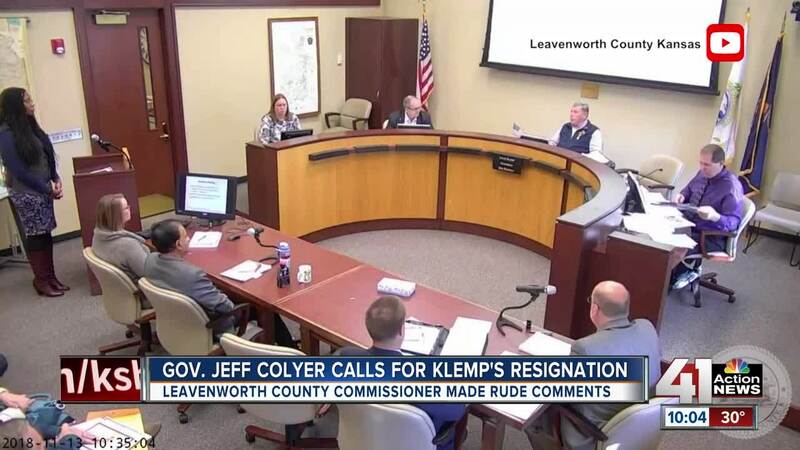 His last day is Jan. 15, but many — including Klemp’s fellow commissioners, Leavenworth Mayor Mark Preisinger, and now Colyer — have called for him to step down immediately. Klemp’s family also condemned the remarks in a statement that defended his character and community service. The commission’s next meeting is at 9 a.m. Tuesday at the Leavenworth County Courthouse.